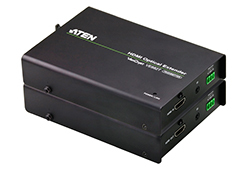 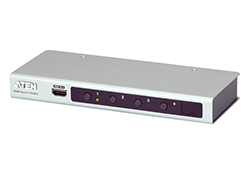 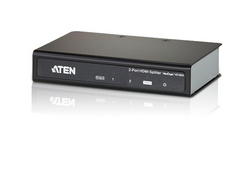 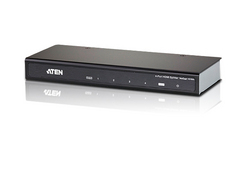 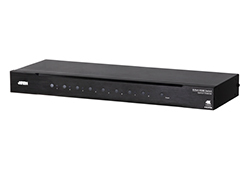 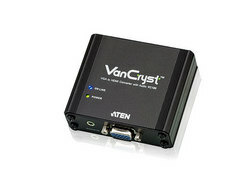 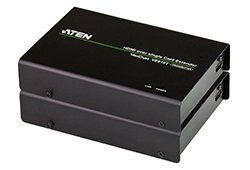 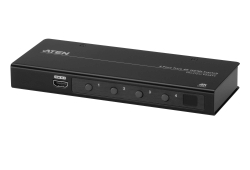 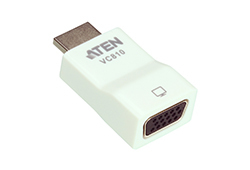 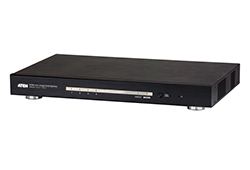 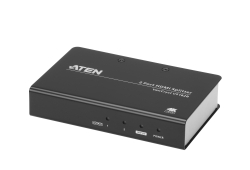 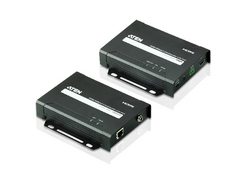 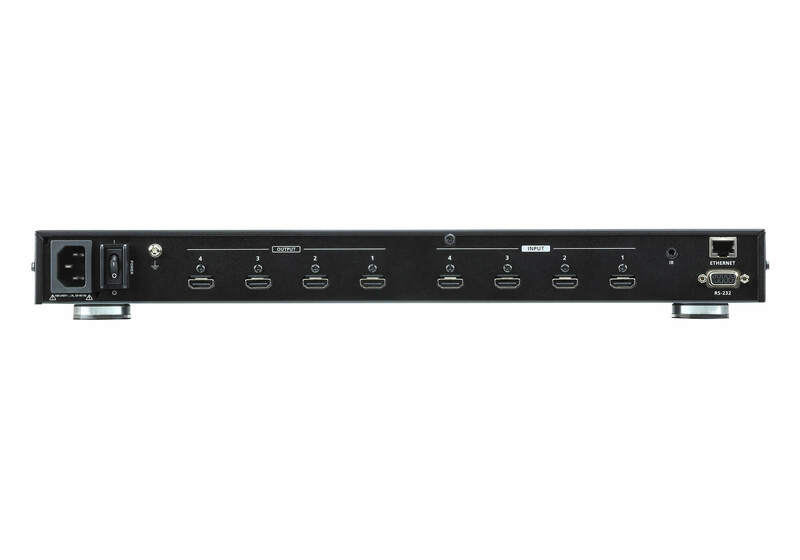 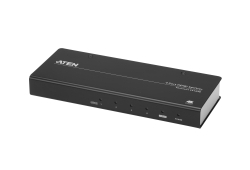 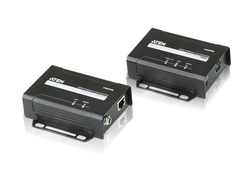 ATEN’s VM0404HB is a True 4K HDMI Matrix Switch series that offers an easy and affordable way to route any of 4 HDMI video sources to any of 4 HDMI displays. 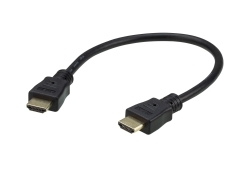 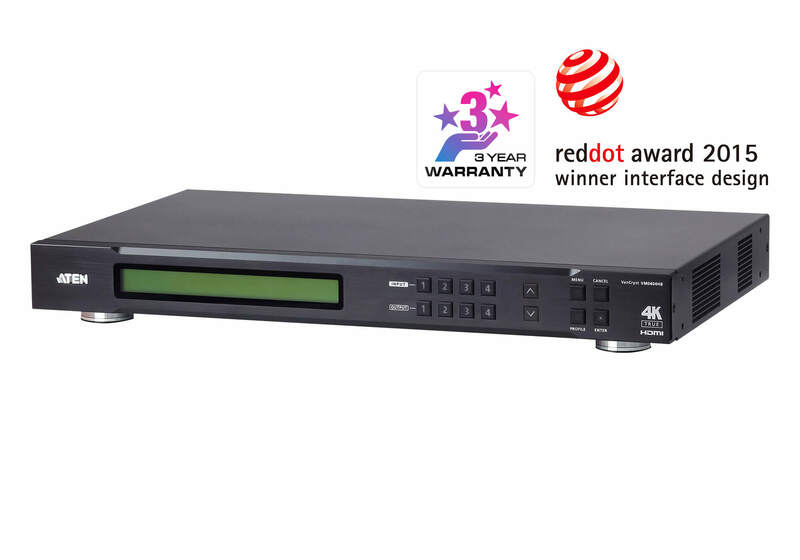 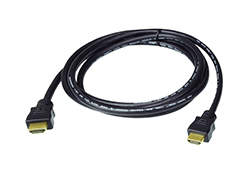 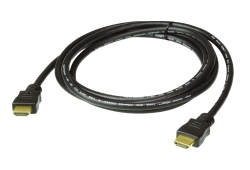 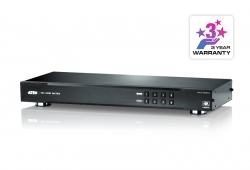 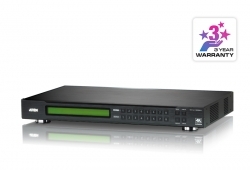 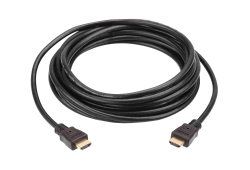 Featured with the superior video resolutions up to 4096 x 2160 @ 60Hz (4:4:4), the VM0404HB delivers robust signal routing and ultra-fast digital video switching, making it perfect for applications where routing of True 4K digital signals is required, such as event venues, digital classrooms, auditoriums, department stores, and more. 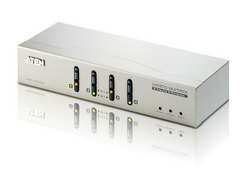 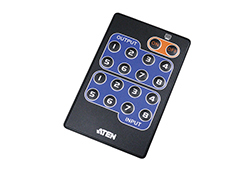 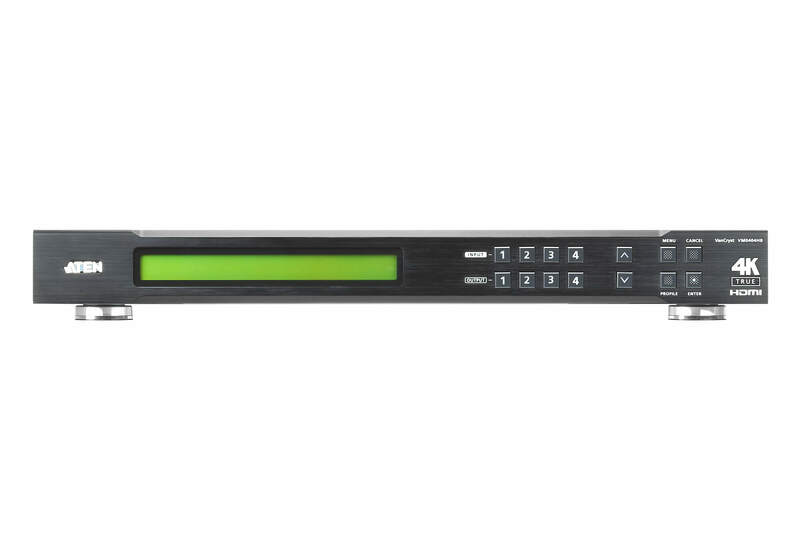 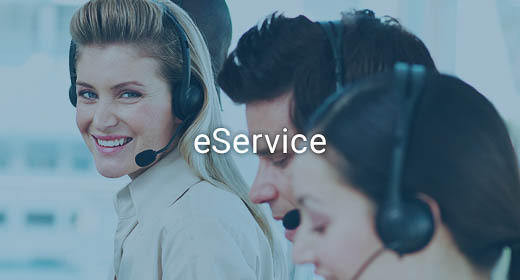 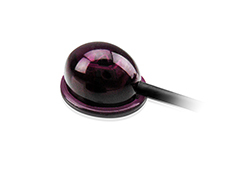 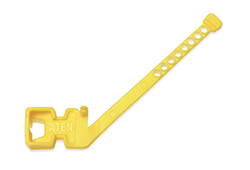 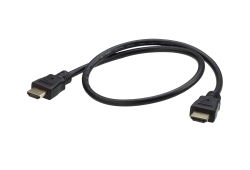 The intuitive GUI design of the VM0404HB allows users to flexibly configure any input to output connections, eliminating the need of frequent physical configuration changes. 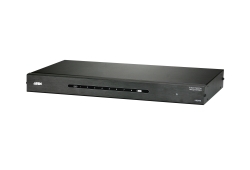 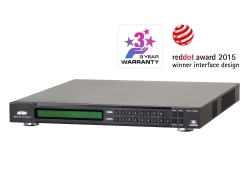 In addition to the built-in web GUI, the VM0404HB can be operated through front-panel pushbuttons, IR remote, RS-232 control, and Telnet via Ethernet connections, giving users the ultimate convenience while keeping the system available with performance video switching anytime.